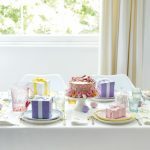 What do you need for a baby shower? 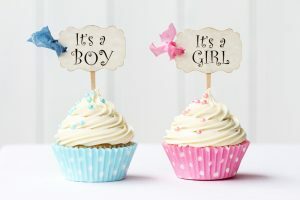 Generally, it falls under the responsibility of the best friend or a female family member to organize the baby shower. The host will then have to plan and organise everything, from sending out the baby shower invitations, to providing the food and drinks and organizing fun games. 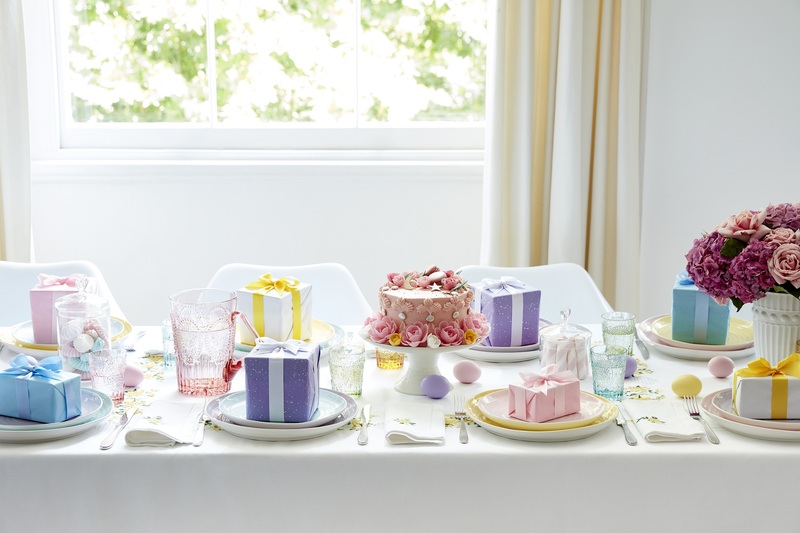 If you’re throwing a baby shower in secret, then the guest list falls under your responsibility! You’ll have to invite the mum-to-be’s friends in secret, so if you don’t have everyone’s details, seek out her parents or partner for some help. If it’s not a secret, then ask the mum-to-be who they’d like on the guest list. Do the guests need to bring anything? Is there a gift list? Is there a party theme? You could adhere to a colour theme: with soft pastels (pinks for a girl, blues for a boy) or vibrant colours; simple colours or mixed. Table decorations also add that something extra to the tabletop display. Maybe a photo of the most recent baby scan in our The Very Hungry Caterpillar photo frame. 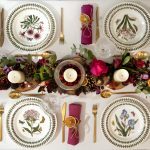 Getting creative with food can be an easy way to make your party extra festive – just don’t forget the food dye. 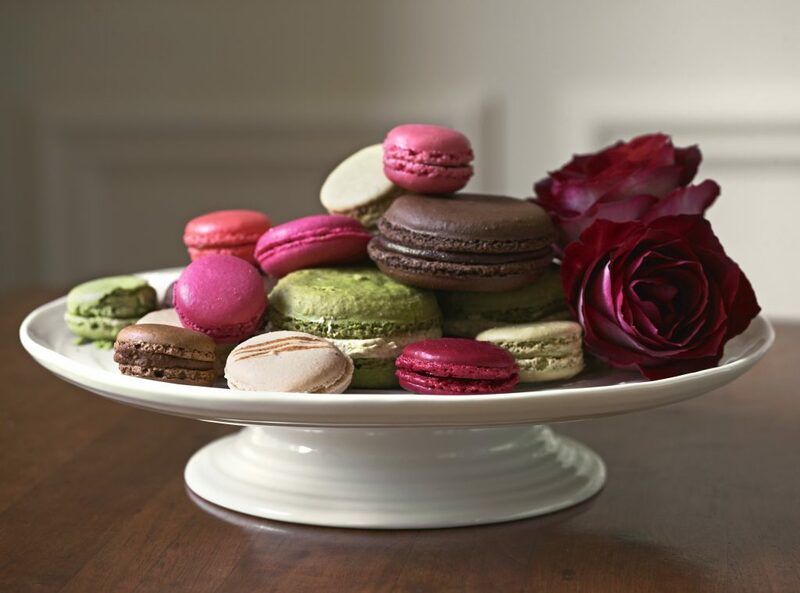 Everyone loves a cake, and for a cake, you need a cake stand. Our Sophie Conran for Portmeirion White Small Footed Cake Plate is the perfect choice to create a good impression, with minimal effort. You will also need plates. The colour pop Sophie Conran for Portmeirion collection would also be perfect with the pastel colours for either a boy or a girl or even a unisex colour yellow/green. 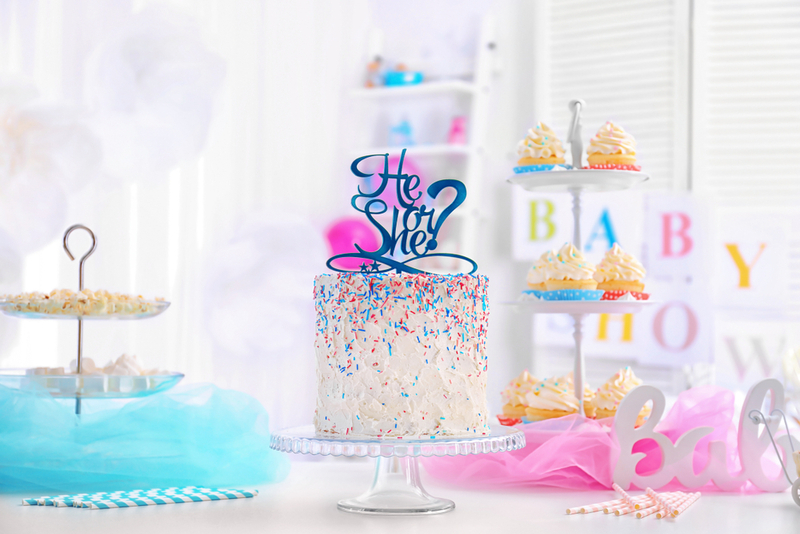 You could even turn your cake into a gender reveal cake! Have the outside of the cake a mix of colours to then reveal the inside. 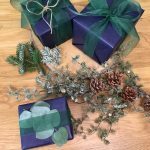 Here are a few more ideas on how to surprise your friends and family. Confetti time: Buy a balloon for every person at the gender reveal. Before you blow them up, put some pink or blue confetti inside each balloon. Hand everybody a balloon and a pin. Count to three and have everyone pop their balloon. The confetti will scatter and everyone will know if it’s a boy or a girl. Opening presents is usually the main event for a baby shower, so you need to ensure you have plenty of time to find the perfect gift. 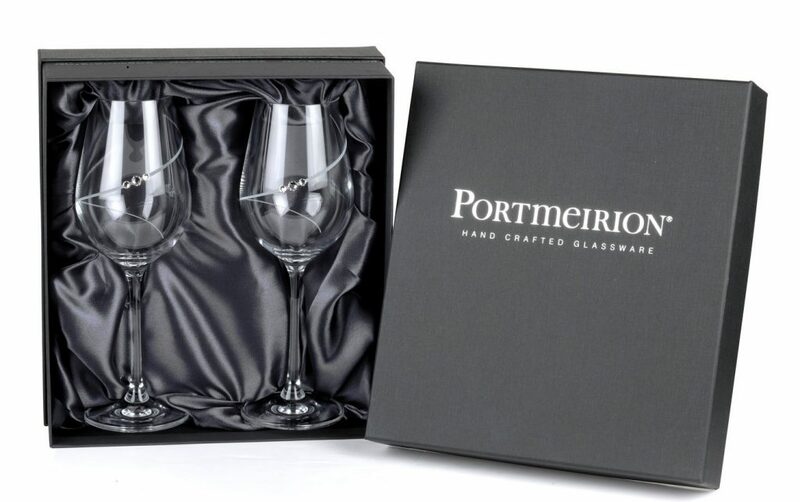 Whether it is a gift for the mum-to-be or for the baby when he or she arrives, Portmeirion has a wide range of gifts, not only that they will need but that they can cherish too. After a long nine months, mums will appreciate this stunning pair of Auris White Wine Glasses, hand cut and hand polished, combining classic and contemporary designs. The sophisticated pattern wraps itself around the body of the glass and is finished with sparkly Swarovski crystals, creating a delicate and elegant piece. Beautifully gift boxed, they make a perfect gift for special occasions. 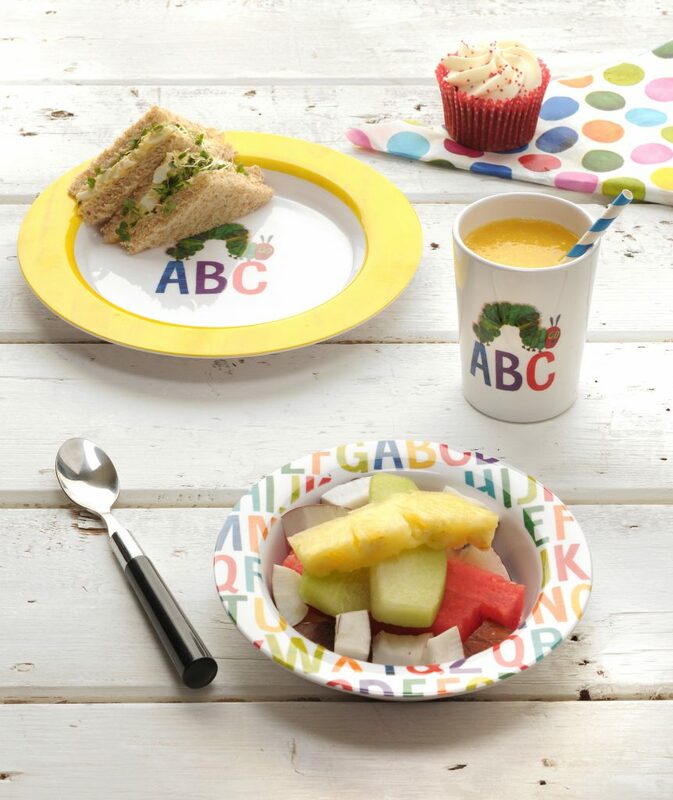 Portmeirion’s Very Hungry Caterpillar Mug, Plate & Bowl Set is a great children’s tableware set for breakfasts, lunches and dinners. Bright and bold, kids will absolutely love their meal times – not to mention the adults! 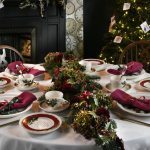 Each Mug, Plate & Bowl Set comes packaged in a wobbly gift box that can be used as a treasure box in any child’s bedroom. Peppa Pig Place Mats are a great way to add some fun to the table. The eye-catching design features leading characters, five-year old Peppa and her younger brother George, set in a series of colourful designs that depict the pair having plenty of fun in muddy puddles. Finally, to thank all your guests for attending, it’s usually a nice idea to hand out thank you cards or favours. Portmeirion Botanic Garden Boutique Candle Tin make a lovely gift that could be part of your way of saying thank you alongside thank you cards. 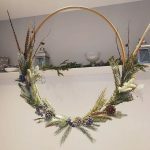 And that’s about it, you can personalise and be as creative as you want with everything from food and drinks to decorations and gifts. Put your own flair on things and most importantly have fun with your family and friends!